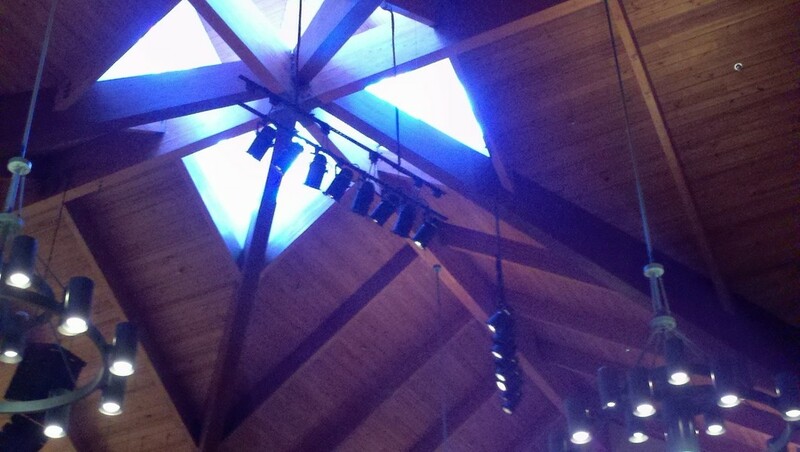 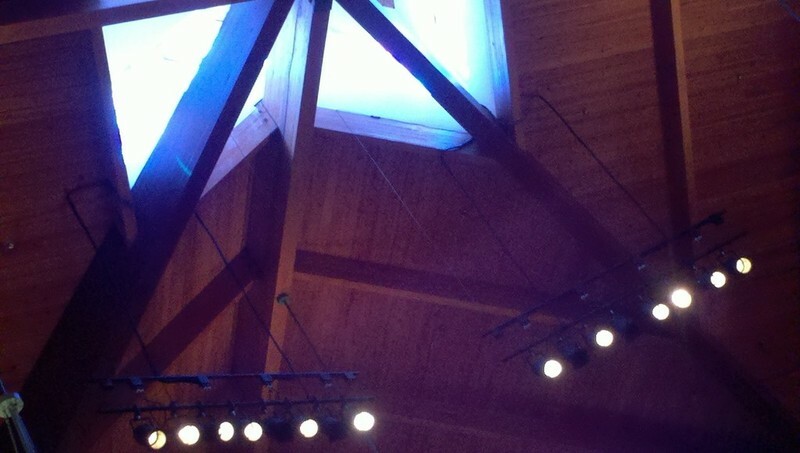 In addition to audio quality, congregations must be able to see a service, and presenters need not be blinded due to poor light placement. 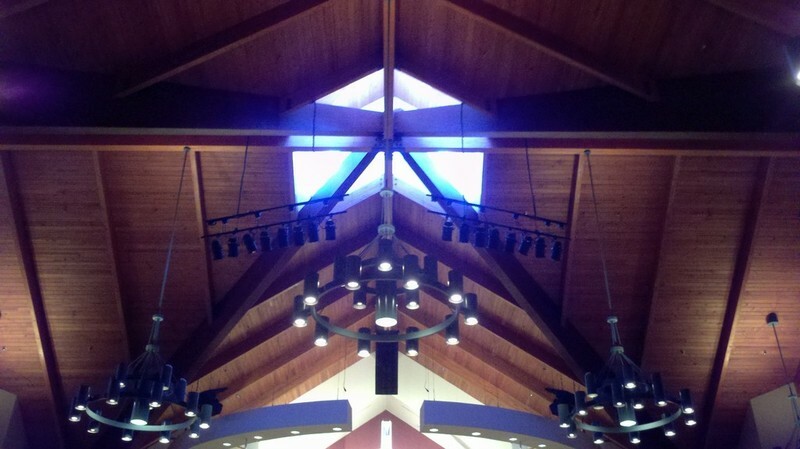 Beyond just seeing a service, the ability to give subtle changes in color and texture of the lights draws listeners in and focuses their attention on what is important. 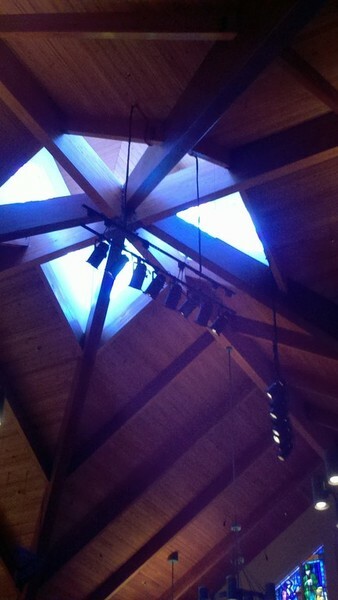 The ability to control the lighting becomes a dramatic enhancement during plays and performances presented on stage.